Beautiful boxed and labelled specimens from the Extinct sand shark Striatolamia macrota. These are larger than average size (normally just 2.0-3.0cm) and in fact some of the largest you are likely to find from this species. Each one is perfectly preserved and comes from the Khouribgan phosphate plateau, Morocco. Eocene age, 50 MYO. Collector Grade. These are about 4.0cm and over. They are also very dense and chunky. 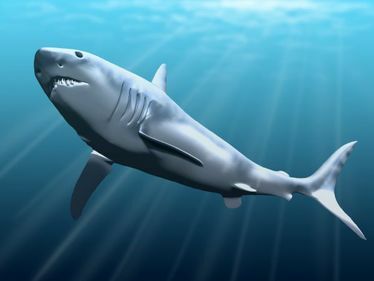 Palaeocarcharodon orientalis (Pygmy white shark). Shark teeth from Khouribga plateau phosphate mines, Morocco. Paleocene/Eocene, mainly up to 60 MYO. All come boxed and labelled. The Teeth marked as 'A' in their code, are the best quality specimens, ideal for collectors looking for the very best. Made in Morocco, and using rustic materials, these glass frames are prepared with a selection of the most commonly found fish and shark species from the Phosphate mines in Morocco. Lots of shark species and other creatures such as fishes, snakes, rays, marine reptiles, that lived at the same time in the same location. All the fossils are labelled inside the frame, and make a great reference to those who are studying. These are a regular line and so we should be able to get these most of the time. An ideal Christmas or Birthday gift. ​We have many of these and they all vary in what they contain, so have a look through what is on offer to see what suits you the best.